Dr.Vivek pandian from MSR Dentistry, the best Zygomatic implantologist in the South offers the best and affordable zygomatic implants in India. 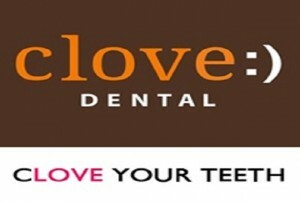 He is the most successful and experienced implant dentist in Chennai. Concerned about the cost of dental implants? Need not be. 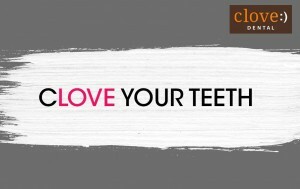 The cost of dental implants in India is low when compared to other western countries. You can get a high quality dental implant using the latest technology and equipment in India at an affordable cost in India. 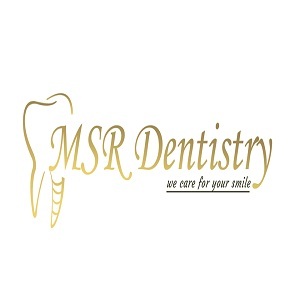 MSR Dentistry offers affordable dental implant treatment in Chennai.